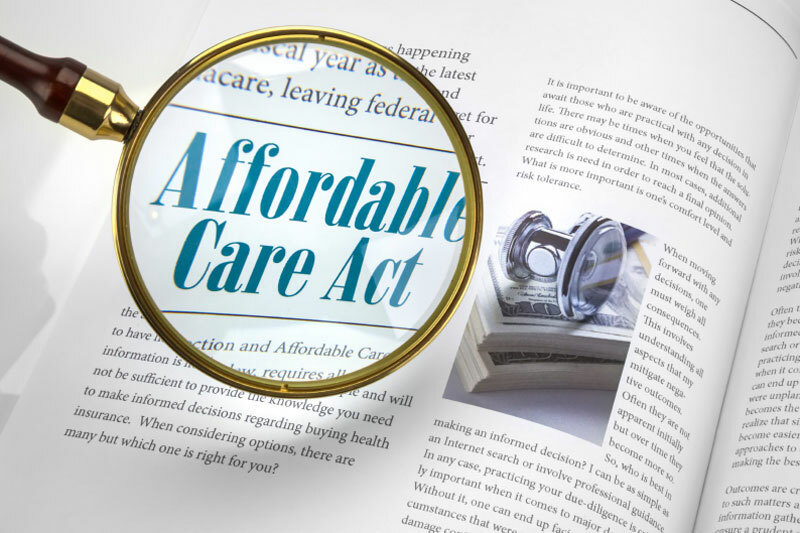 Are you in compliance with the Affordable Care Act, and all its reporting requirements? Not Sure? We can help. Our sophisticated Pay or Play Modeling Tool lets you explore different scenarios under the Healthcare Reform Pay or Play Mandate. We help you make an accurate assessment of the total impact of healthcare regulation on your business by factoring in all key variables – from payroll and corporate taxes to turnover rates. Speak with our team today to discuss your compliance/ACA guidance needs!